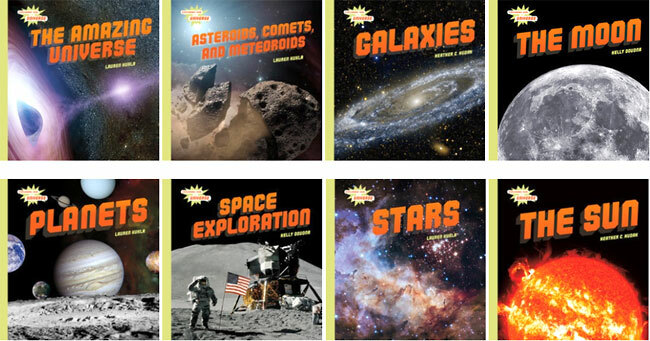 Exploring Our Universe takes students on exciting adventures through the wonders of deep space. Investigate fiery comets, faraway planets, and mysterious black holes. Meet astronomers and astronauts that changed the history of space exploration, and study the stellar technology that helped them do so. Vivid photographs and dynamic text take readers on an out-of-this-world journey through our vast universe.